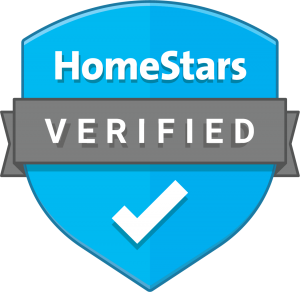 Welcome to Accurate Home Inspection, One of Calgary’s Premier Home Inspectors. Your home is one of the most valuable investments you will make, and it is important to make sure your home is structurally and technically solid before making this investment. 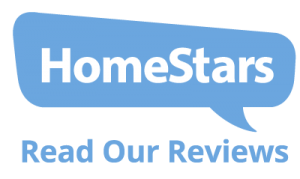 We provide detailed home inspections in Calgary, Alberta, with in-depth assessments of small details and major systems within your home. 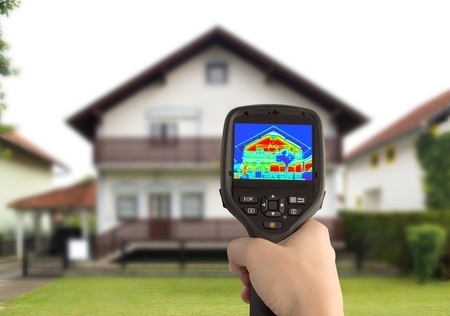 Thermal imaging technology, moisture and gas detectors, a drone-mounted camera and other devices in the hands of an experienced home inspector gives you a 360-degree view of your home, inside and out. 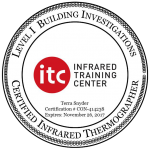 Our inspector is a Red Seal Journeyman Carpenter and certified building thermographer with a background in home renovations. 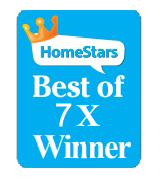 Utilizing the latest technology in home inspecti ons in combination with experience in home renovations allows our inspector to interpret this information accurately and provide you with the most effective inspection. 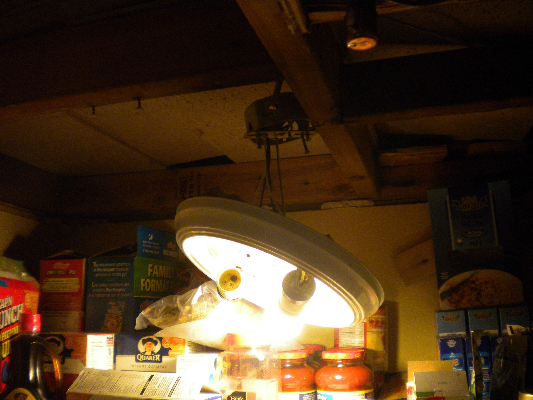 It is important to know everything about the structural integrity, safety and any potential problems your home has. 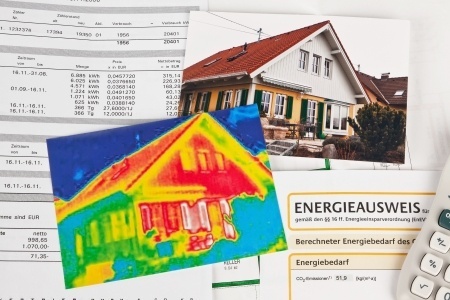 By inspecting each area individually and performing a thermal image scan, your home inspection can uncover any leaks or cracks, ductwork or HVAC problems, electrical problems, damages to the roof, attic or basement, gas leaks, drafts or areas of weak insulation and much more. depth Calgary home inspection not only gives you insight into the home, it gives you the upper hand in the transaction. Make sure you know any problems the home has so you can negotiate the best price. 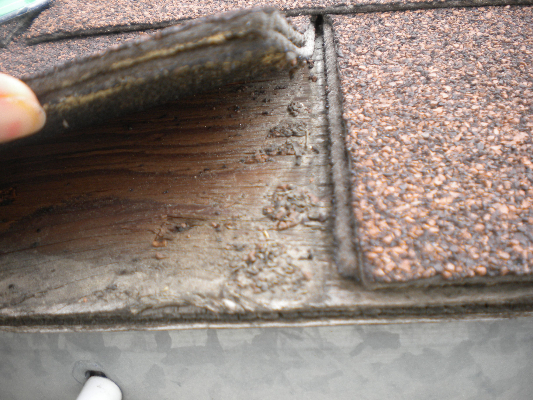 Call 403-826-6111 today to make an appointment with a home inspector in Calgary, Alberta. 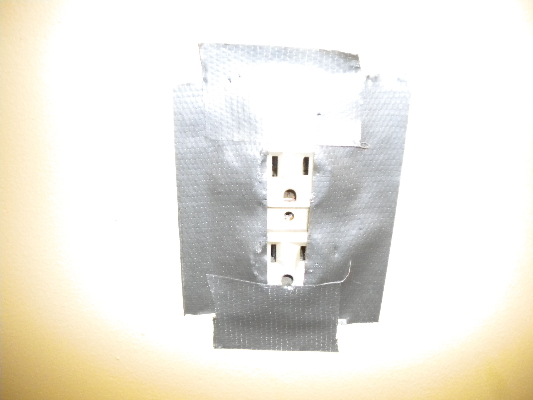 ‘Duct Tape’ is often used inappropriately in many homes. As an outlet cover it is a fire hazard! 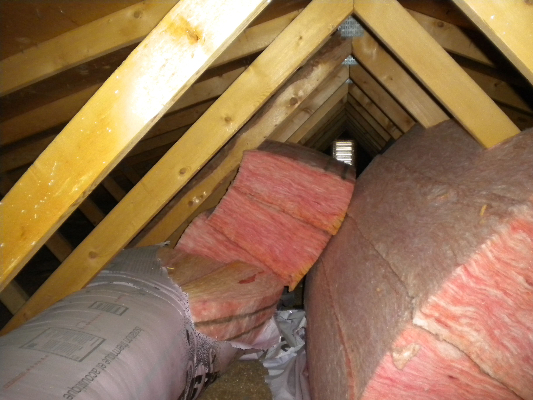 The beginnings of good intentions do not provide even insulation values. 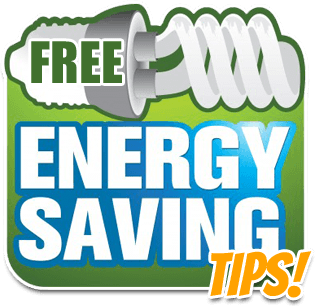 Insulation should be spread evenly with no gaps throughout the attic without obstructing air flow and ventilation. These shingles look fine from a distance but up close they are wrong in many ways and are going to cause leaks and a drastically shorter roof life expectancy!